2015 Marijuana Legislation: A Call to Action! The Maryland General Assembly is considering nine bills focusing on marijuana, three of which are top advocacy priorities for the Libertarian Party of Maryland and its coalition partners in the Marijuana Policy Coalition of Maryland. If you want to expand liberty with respect to marijuana in Maryland, now is the time to make your voice heard! We need you to send letters, emails, or place calls to your representatives, letting them know your position on our priority bills. You can also come to Annapolis to testify before the relevant committees. The hearings on these bills are set for this Tuesday, February 24th, at 1:00 p.m. before the House Judiciary Committee and March 4th at 1:00 p.m. before the Senate’s Judicial Proceedings Committee. To help, visit our new TAKE ACTION page. Possess up to an ounce of marijuana. 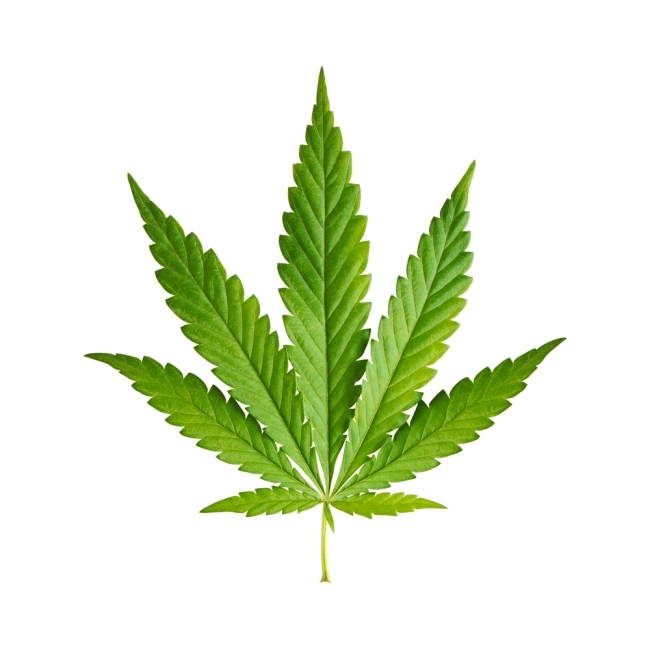 Personal growth of up to six plants and possession of all of the marijuana produced by those plants. Possess, produce, and sell paraphernalia. Marijuana product manufacturers (includes foods, salves, and other products infused with marijuana). School buffer: 1,000-foot buffer for all of the business types. Safety literature inserts describing dangers and recognizing problem use. Labels would include THC percent, produced-on dates, and a warning about driving and minors’ use of marijuana. Cannot allow people under 21 to enter (with exceptions, such as for law enforcement personnel). The comptroller may suspend/void registrations for multiple/serious violations. Localities could implement time, place, and manner regulations. Localities would have the opportunity to provide feedback on licensing, which should be given substantial weight. Driving under the influence laws would be unchanged. Marijuana would not be allowed in prisons and jails. Landlords would be allowed to prohibit cultivation or smoking of marijuana on their property. Employers would not have to allow marijuana use at work or allow people to work under the influence of marijuana. Smoking in public is punishable by a fine of up to $100. 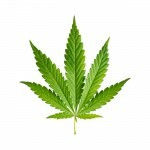 Marijuana use and possession would remain illegal for those under 21. Courts may order the minor to participate in a drug or alcohol education program, or impose a civil fine of up to $100. All Maryland agencies with records pertaining to marijuana arrests and convictions must delete such records. $50/ounce tax at wholesale level, adjusted for inflation/deflation. The first $5 million in revenue would go to drug and alcohol treatment and education. Expanded Marijuana Decriminalization! SB517 removes the 10 gram limit for marijuana decriminalization passed in 2014, making use and possession of any amount of marijuana decriminalized, yet subject to civil fines that increase with subsequent offenses ($100 first/$250 second/$500 for third and subsequent offenses). It adds paraphernalia associated with marijuana to the decriminalization and imposes a strengthened prohibition on the use of marijuana in a vehicle on a road with a $1,000 fine. It also makes it clear that smoking in public and any instance where it would be negligent or would constitute professional malpractice are still a criminal violations. The Libertarian Party of Maryland supports this bill, though we have concerns about the excessively high fine for use within a vehicle, the relaxation of the police search rules with respect to the already decriminalized 10 gram limit, and the ambiguity with respect to defining a default criminal act status via negligence and professional malpractice. Expungement. The third bill we support is SB168, cross-filed as HB374, which allows expungement of criminal records for those previously convicted of marijuana possession less than 10 grams (the current decriminalized amount). HB433 Marijuana Disclosure requirements-state outreach campaign on the purported health hazards of marijuana, that a person is still subject to arrest by the federal government (especially on federal property, parks, military bases, etc.) and that it is illegal for banks to do business with marijuana businesses (proceeds of marijuana) and a few other subjects. This bill, filed by Impallaria (R), was filed last year as well, went nowhere in committee, and is expected to meet the same fate this year. HB105 Is an alternative marijuana paraphernalia decriminalization bill, offered by Delegate Curt Anderson. The bill limits paraphernalia decriminalization to the 10 gram limit. It has 31 other co-sponsors but has not been cross-filed in the Senate. HB495 tinkers with the 2015 decriminalization provisions regarding convictions and makes possession of more than 10 grams of marijuana a misdemeanor. It is sponsored by Delegate Dumais alone, and is not cross-filed. HB 601 allows a physician to provide a certification for more than a 30 day supply for medical marijuana and that possession of an amount in excess of a 30 day supply is legal if the person has such a certificate. HB121 repeals mandatory minimums for specified drug-related offenses and allows review of past mandatory minimum convictions. It does increase the maximum possible penalty for certain offenses from 10 to 20 years, but in those instances it is removing the minimum 10 year sentence. It has 16 co-sponsors but is not cross-filed in the Senate. HB393 makes marijuana use and possession in a vehicle a crime. It carves out an exception to decriminalization effect. A person must transport marijuana in glove compartment or trunk (or behind seat if no trunk available). It has 6 co-sponsors but has not been cross-filed in the Senate. HB803 legalizes the growing, harvesting, possession, sale, etc. of industrial hemp. It has 12 co-sponsors but is not cross-filed in the Senate. Author: Eric Blitz. This entry was posted in Legislation. Register to Attend the 2015 Maryland LP Convention!